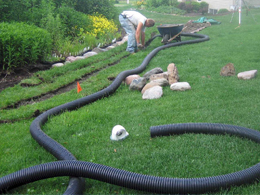 A proper drainage system design will prevent the flooding of yards, muddy gardens or soggy lawns. 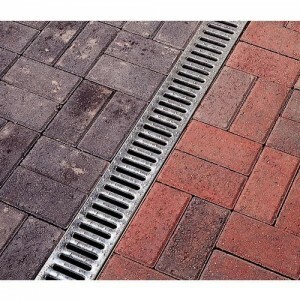 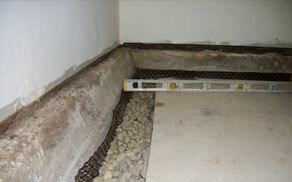 Designing and installing your drainage system the right way will save you a lot of time and effort. 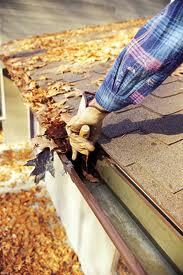 There are 3 common mistakes you can make and should avoid. 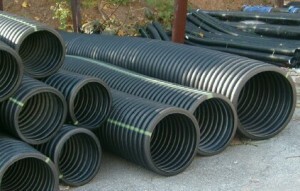 Before you start building your drainage system, you must know the cause of the excess water, which can be coming from excessive rain, melting snow, broken underground irrigation or water pipes. 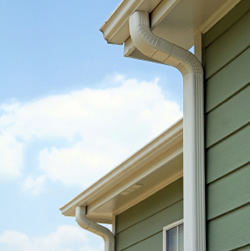 After determining the source of the excess water you can choose what drainage system to build, or even if to build one at all. 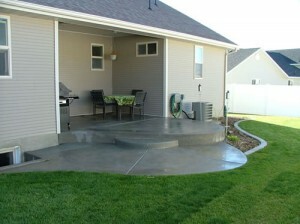 You may find out that the the soil in your yard is mostly composed of clay. 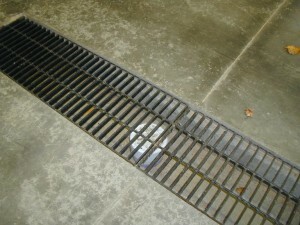 Clay doesn’t allow water to drain as it should. 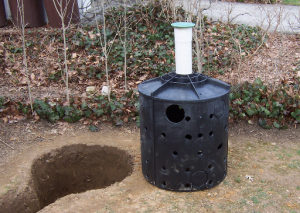 To fix this issue, use a garden tiller to mix the clay soil with either sand, gypsum or compost. 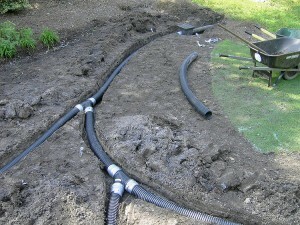 You could also just place sand over the clay soil and get a good drainage capacity without tilling the soil. 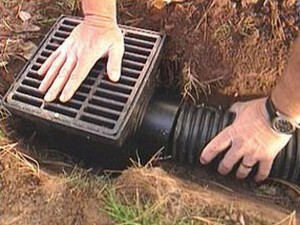 If you can’t solve your drainage issues by altering the soil, your last solution might only be the drainage system. 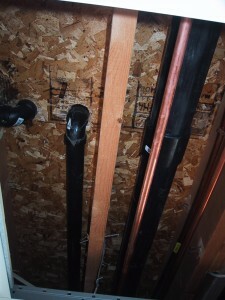 You must choose from 3 different types of systems depending on your needs. 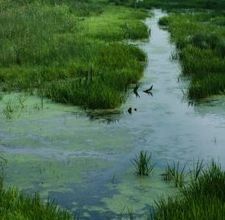 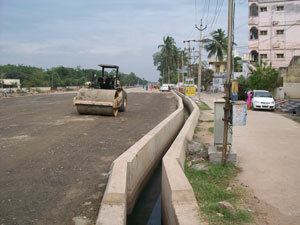 The Open ditch drains fast and has a low possibility of getting clogged by debris or mud. 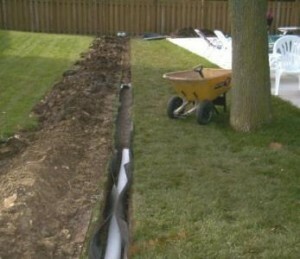 It is also possible that you won’t built an open ditch in your yard. 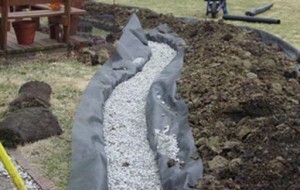 A Gravel ditch is like an open ditch but filled with gravel and covered with grass or topsoil. 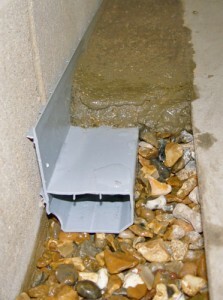 This drain is more likely to clog with mud than the open ditch but will drain the water at almost the same rate. 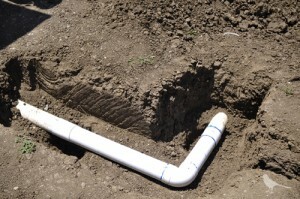 Using a Drainage pipe, buried in a trench will give you a fast water draining system that is less likely to clog. 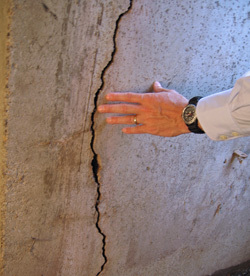 The labor and joint seal will be more costly. 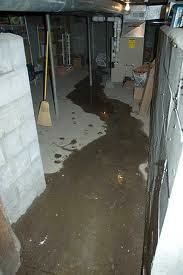 Your drainage problems are usually fixed using one of the 3 solutions just mentioned.